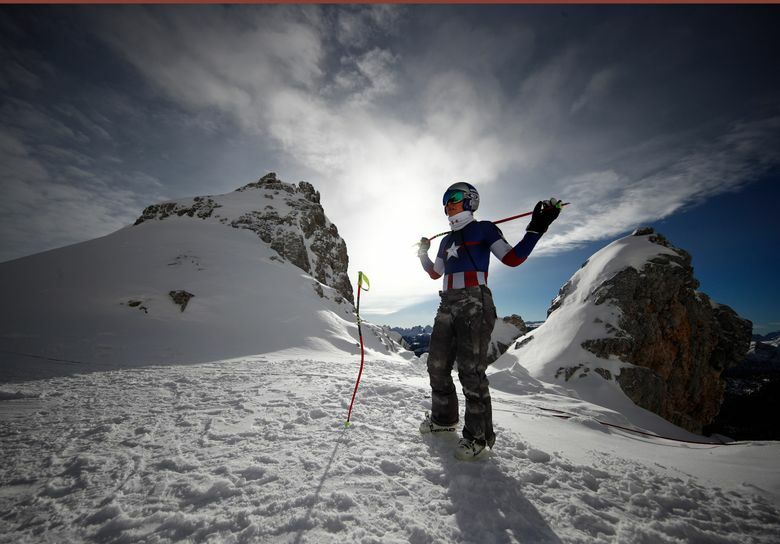 After missing the 2014 Olympics with a knee injury, the American skiing star looks to add to her collection of medals. A crash during training had left her screaming, then passing out from the pain, on the side of a Colorado mountain, 15 months before the Pyeongchang Olympics. Just one of a series of serious injuries that has interrupted the American’s illustrious ski career, this required delicate surgery to insert a plate and more than a dozen screws into her broken right arm while trying to avoid nerve damage. The long list includes the ripped-up right knee that held her out of the 2014 Sochi Games and prevented her from defending her downhill gold medal from four years earlier, when she also got a bronze in the super-giant slalom. 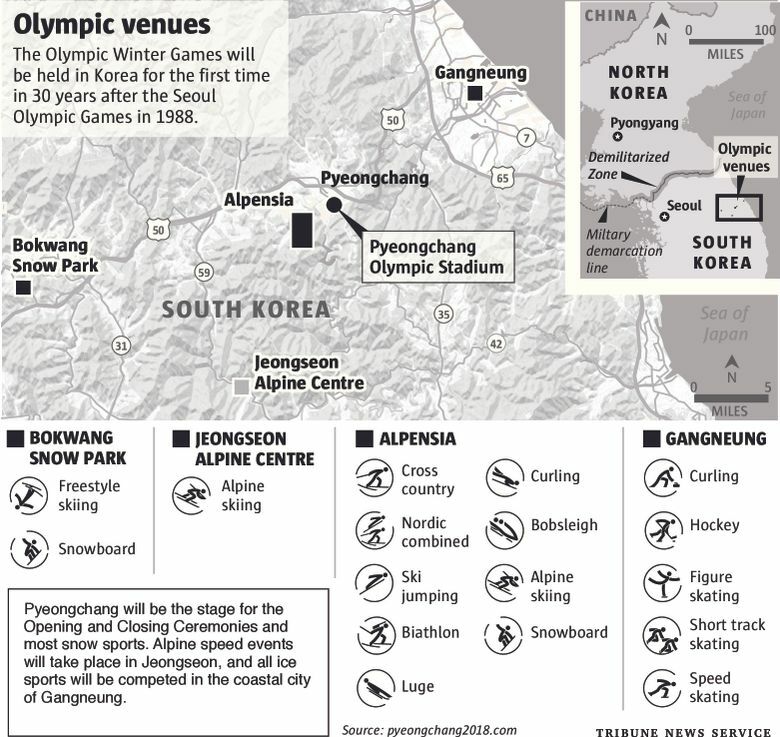 So it’s only natural that as she looked ahead to the 2018 Winter Games, which open in South Korea on Friday, Vonn voiced one primary concern — and it was not related to making sure her racing would be at its best. As much as she’s done — and won — in a sport she has dominated for stretches, including four World Cup overall titles and seven world championships medals, Vonn has unfinished business on her agenda. There’s her lingering bid to break Ingemar Stenmark’s career record for most World Cup victories, the most celebrated mark in ski racing. Vonn’s count is up to 80, the most for a woman, and six behind Stenmark. Then there’s her ongoing pursuit of barrier-breaking competition against men. She views it as something that could be as significant as Billie Jean King’s exhibition tennis match against Bobby Riggs in 1973. Vonn is not deterred easily. That’s why she will be back at the Olympics this month. “I love going fast. That’s why I haven’t stopped skiing. I’m 33. I’ve been injured quite a few times, but my passion for the sport has never changed since I started racing when I was 8 years old,” Vonn said.